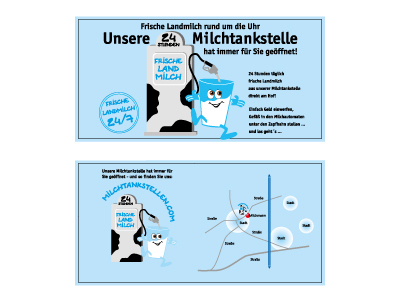 You place the order for a milk vending machine and submit the milk filling station concept. 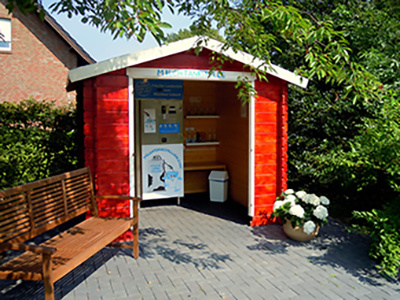 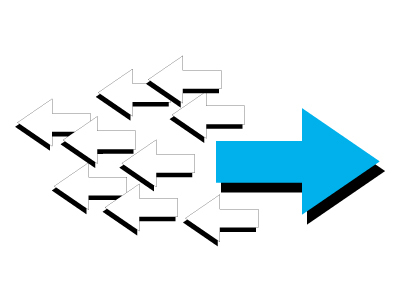 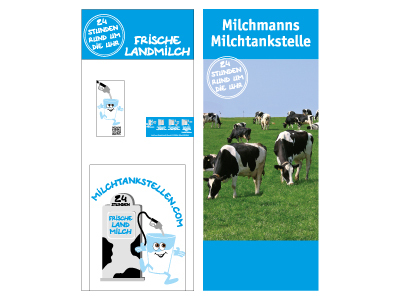 Decide in cooperation with us how you would like to design your milk filling station. 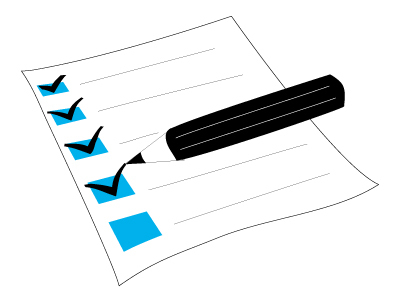 Once the final design has been decided upon we have the data printed for you. 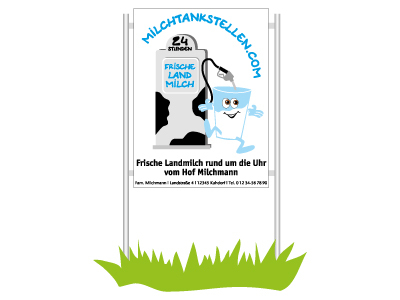 Within just a few weeks we will send your milk filling station to your farm. 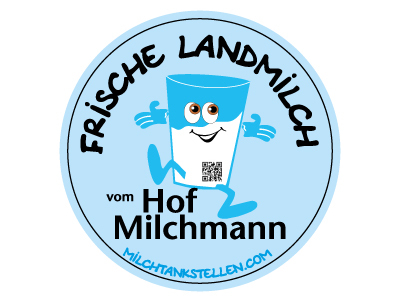 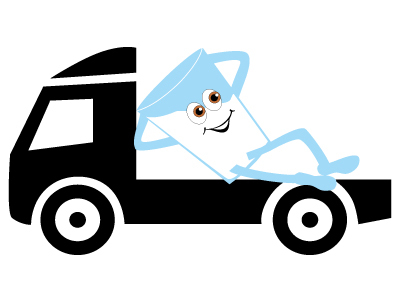 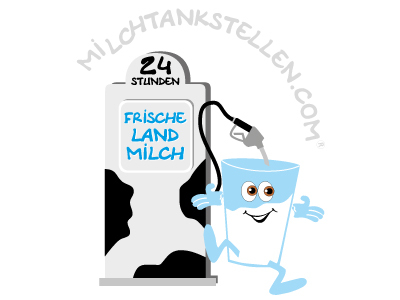 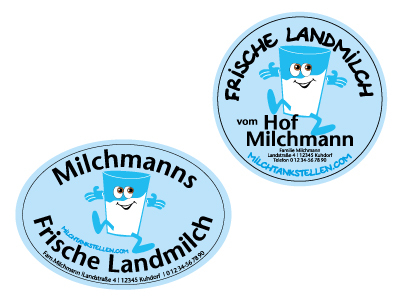 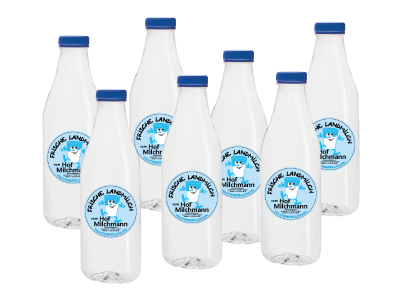 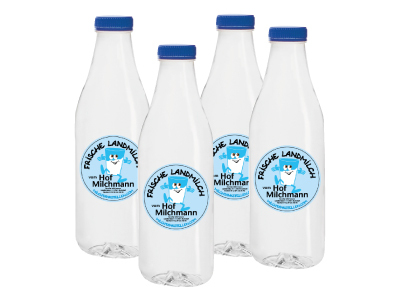 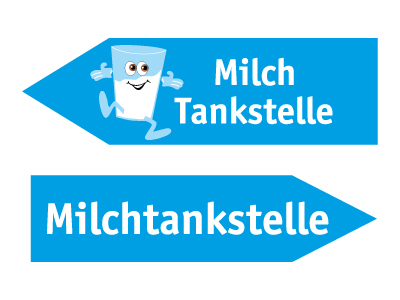 • You can use the Milchtankstellen logo for the period in which you run the milk filling station. 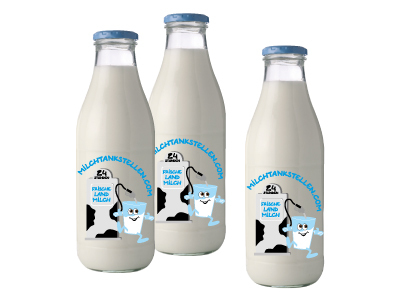 • Through the entry of the location here on this website we provide you with the ideal jump start for the running of your milk filling station.